You are here: Home / FREEbies / FREE Diabetes Awareness Bracelet! Quality Health want to give you a FREE Diabetes Awareness Bracelet! Did you know that about 30 million people in the U.S. have diabetes? And about 1/3 of those are people are undiagnosed? 1.4 million Americans are diagnosed with diabetes every year. 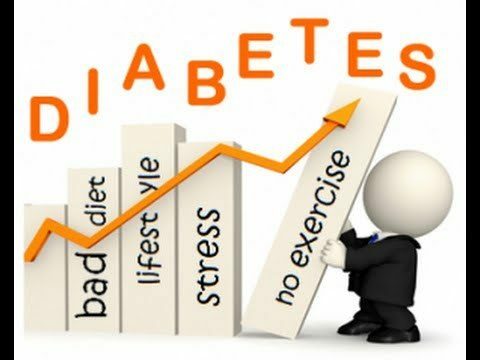 Diabetes remains the 7th leading cause of death in the United States (as of 2010)! Fill out your QualityHealth profile to get your bracelet!